The first speaker was Dr. Andreas Eenfeldt a family medicine doctor from Sweden. He discovered the magic of low carb diets around 2003. 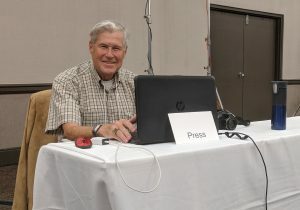 He had such success that he began one of the first Low Carb Blog’s in the world. 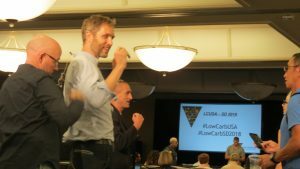 It became so successful that in 2015 he quit active practice to run the site which offers personal online low carb counseling so he could help more people than he could in a one-on-one practice (275,000 people visit his site every day). He has also started a Spanish speaking version. He has courses to teach doctors how to do low carb. He now travels the world as an ambassador for the low carb way of eating. No one summarizes the sad history of the government guidelines leading to diets low in fat which required manufacturers to add sugar to make the foods palatable, which lead to the obesity and diabetes epidemics better than Dr. Eenfeldt. 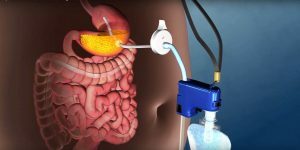 With the success of low carb in the treatment of obesity and diabetes he questions the ethics of not offering people a trial of low carb prior to stomach bypass surgery and even more so, placement of a permanent tube in the stomach to be used after you eat to pump the food out of your stomach which is approved by the US FDA called the Aspire Assist (see picture). He points out that observational and randomized controlled trials have shown no increased risk of heart disease in people who eat saturated fat. He epressed an opinion that eating and drinking ketone supplements do not help in general with weight loss or the treatment of diabetes but could be useful in certain athletes or specific medical conditions. The Next speaker was Dr. Nicole Avena, a researcher in addiction medicine. She has long held that sugar is an addictive drug for many people. As she points out a drug hijacks the reward pathways in the brain by stimulating dopamine in the brain and sugar has been shown in both rats and humans. Some rats became addicted to the sugar and others didn’t. In the addicted rats they would increase their use of sugar over time (tolerance). In the non-addicted rats the reward center stopped making dopamine after the first use but in the addicted rats.they continued to produce dopamine when using sugar. The brains of her sugar addicted rats behaved just like the brains of addicted humans in withdrawal by decreasing dopamine production and increasing acetyl choline. She noted that alcoholic humans will often develop sugar addictions after withdrawal from alcohol and the addicted rats would often start using alcohol if it were offered during withdrawal whereas the non-addicted rats did not like the alcohol. She said that many people would say “Sugar’s not a drug, people don’t go broke spending all their money on it the turn to crime to get more”. She likened sugar addiction more to the addiction that causes the largest number of deaths in the country – cigarettes. Nicole’s presentation was followed with an inspiring talk by Jayne Gullen and Georgina Pujol-Busquets Guillen who are working with the Tim Noakes Foundation to try to improve the health of all south Africans. I thought their program was brilliant in it’s simplicity. They went into the poorest areas of South Africa and reached out primarily to women. They said that teaching one woman how to eat low carb would affect the lives of 11 other people on average. The team would teach women leaders from the commnity who would then gather a group of women to teach them. These women would eventually become teachers themselves and teach other women in a never ending cycle. They estimate they have already reached over 100,000 people from the poorest communities and they have a Facebook group with over 1.6 million members. Everyone wanted to know what these poor South Africans most of whom were averaging 1000 Rand ($75) or less per month ate that was low carb. The answer was organ meats like tripe, and heart, chicken’s feet, palm oil based fats, cabbage, eggs, and they worked with a snack company to make a fried puff made from psyllium fiber and coconut flour. The group is also working to put healthier food into the school lunch program and they offer CME to train Doctors and Nurses how to prescribe a low carb diet. What life transforming work. What a wonderful group of people! 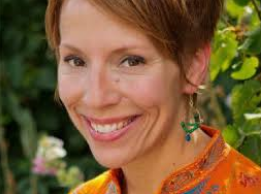 Dr. Nasha Winters, a Naturopathic Doctor trained in Naturopathic, Chinese and Ayurvedic Medicine and CEO of Optimal Terrain spoke about things that can disturb our circadian rhythms and things that can restore it. She pointed out that the average American averages just 15 minutes outdoors a day, suffers ubiquitous exposure to blue light in the evening and electromagnetic waves all the time. She recommended blue blocker glasses, turning off the wifi at night, mistletoe injections, cannabidiol (CBD), among many other things. She said that she had had success with many of her female patients that had irregular menstrual periods by having them bathe nightly in the moonlight. She recommended not eating foods which are “out of season” like eating mangoes from Hawaii in Montana in the winter. She spoke about the research in Germany showing Mistletoe injections were effective both for cancer treatment and resetting the circadian rhythm when it was out of kilter. She also felt taking an ice bath for several minutes then taking a hot shower or bath could help reset the circadian rhythm also. 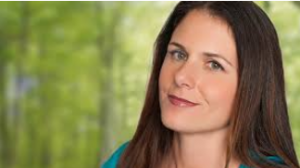 I would have to refer you to her book “The Metabolic Approach to Cancer: Integrating Deep Nutrition, the Ketogenic Diet, and Nontoxic Bio-Individualized Therapies” for the full story. 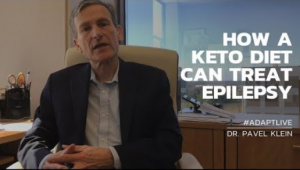 Dr. Pavel Klein who has supervised ketogenic diets for people with seizure disorders for many years spoke about their History back to Hippocrates in 400 BC who recommended fasting for seizures. But said that they were not widely used until the 1920’s. They began falling out of favor when the first effective anti-seizure medication, Dilantin (Phenytoin) came out in 1938. The classic anti-seizure ketogenic diet uses formula of 3 grams of fat for every gram of protein or carbohydrate (87% fat calories) and was the most effective of the diets. Almost as effective and much better tolerated was the “Modified Atkins” diet (70% fat calories, 25% protein calories and 5% carbohydrate calories, with a maximum of 20 g of carbohydrate per day). He said constipation was the most common complaint and the most common side effect was kidney stones in 3-7% of people on the diet. Many people on the diet also developed weak bones, even fractures. He talked about how hard it was for people following the classic diet because of the monotony. He said initially all they could eat was mayonnaise, bacon and lettuce. He did state that in one study 70% of the subjects who were overweight and diabetics reversed these conditions fully. 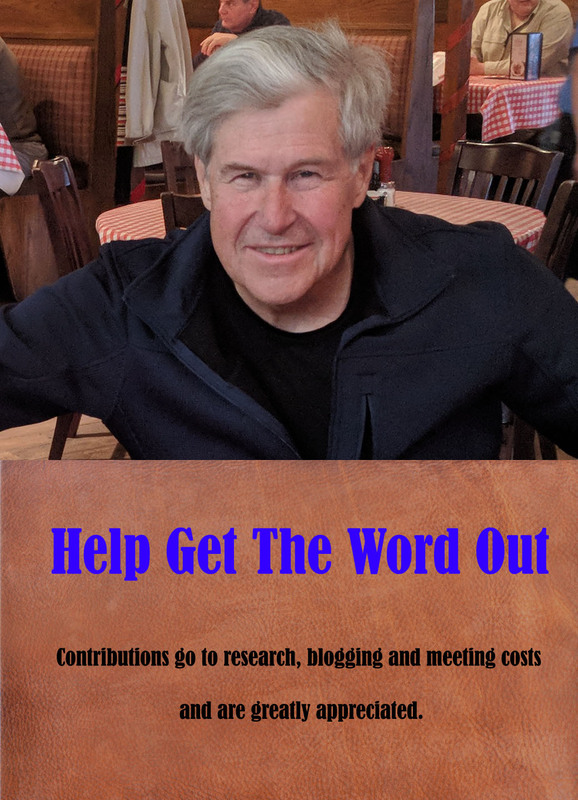 He feels passionately that people who have had a stroke or a traumatic brain injury should not be given intravenous fluids containing glucose and should immediately be put into ketosis by 2 days on intravenous saline then a ketogenic diet. He cited studies showing that high blood glucose inversely correlated with recovery of function after a stroke. See you again tomorrow, the Zero Carb Doc. Thank you so much for doing this for all of us. It’s (almost) as good as being there!